She will continue to serve as Boston lead and EVP of global practices and sectors. 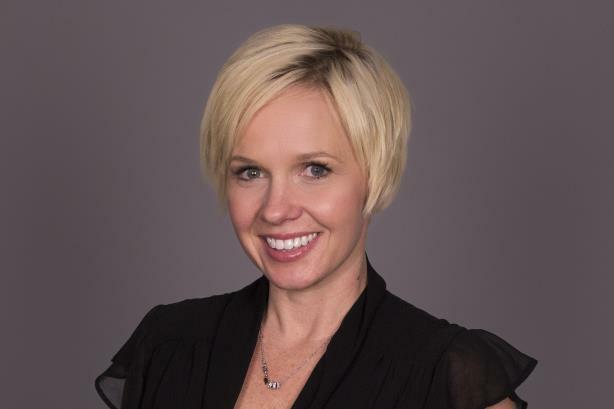 BOSTON: MSLGroup has promoted Danielle Wuschke to U.S. COO. Wuschke is handling growth, client engagement, and organizational strategy across the agency, while leading U.S. practices, sectors, and centers of excellence. "[Wuschke] brings tremendous insight and passion to everything she does, and I’m excited to continue to work with her to build MSL into the kind of agency we all want to work for," said MSLGroup U.S. CEO Ron Guirguis, in a statement. Wuschke has served as U.S. operations leader since September 2016, when she was promoted amid a broader restructuring. Before joining MSL in February of that year, Wuschke was senior partner, GM, and Americas technology co-lead at FleishmanHillard. She said in a statement that "this role allows me an opportunity to help lead an organization that champions people to do work that truly matters." Wuschke was also a member of the 2014 class of PRWeek’s 40 Under 40.